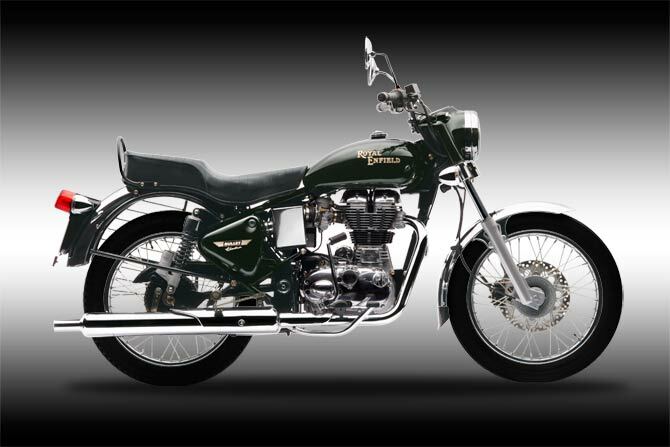 Following the launch of Classic 350 and Classic 500, Royal Enfield is all set to launch the Electra Twinspark. Electra Twinspark is a long awaited bike ever since its sibling Thunderbird got a twinspark engine. The twin spark Unit Construction Engine (UCE) is the advanced engine of Royal Enfield and is being fitted across models to comply tighter emission norms. Electra Twinspark pumps out 19.8bhp of peak power at 5250rpm and oozes out a peak torque of 28Nm at 4000rpm. Royal enfield claims the Electra Twinspark is capable of reaching 120kmph. Electra twinspark weighs 180kg the other dimensions remains the same. “It has been our aim to encourage riding as a lifestyle. The Electra Twinspark 350, with its performance and comfort coupled with the characteristic Royal Enfield styling, is guaranteed to kindle wanderlust in our customers,” Royal Enfield Motorcycles Chief Executive Officer R. L. Ravichandran said in a statement. The Electra Twinspark can now benefit from the superb performance, reliability and fuel-efficiency of the unit construction engine while retaining the unmistakable character of a Royal Enfield, he added. Electra Twinspark 350' is priced at Rs. 89,846 (kick start) and Rs. 93,846 (electric start).